"I was dying from the inside out and could envision nothing life giving, nothing energizing, nothing vital happening in my life. Ever. Again." If you are ready for renewal, then the life-giving spiritual practices in this book will point the way. "Kai Nilsen [is] a pastor with a vulnerable heart and a voice of experience and depth, calling and inviting us to join him in a journey toward wholeness in Christ. 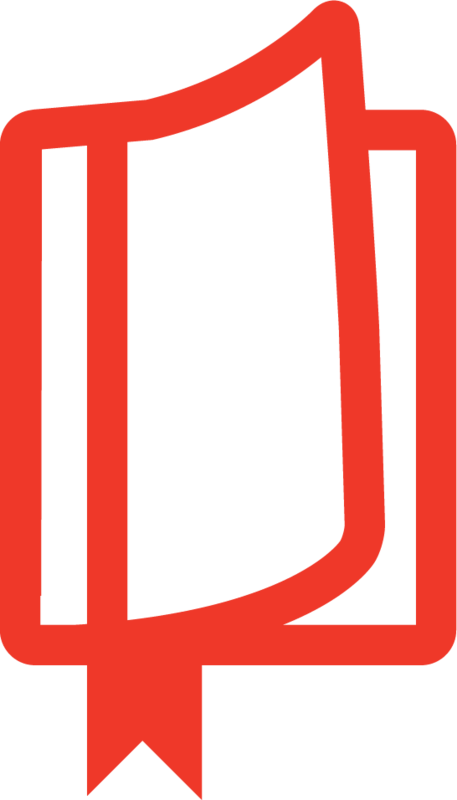 The path described in Renew Your Life is not distant or obscure. It is available and accessible, especially to those who are tired, worn out, beaten down or just lonely. Catch the energy that is described in this book and you might just find yourself renewed!" "Kai Nilsen is a fun person to have for a friend. It helps that he's a Lutheran. 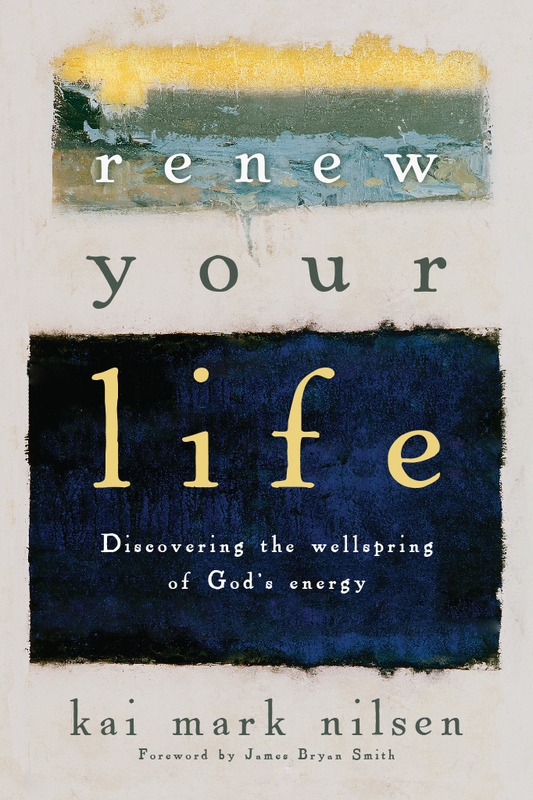 His first solo book project, Renew Your Life: Discovering the Wellspring of God's Energy, documents his own movement from running on empty to tapping into a source of vitality that is not of this world. Along the way he reminds us that the creation story was not a one-time-only event and fills this book with picturesque speech and practical suggestions. And it comes from a seasoned pastor's heart." "Renew Your Life is disarmingly honest, refreshingly faithful and profoundly hopeful. In a culture that increasingly confuses busyness with fulfillment, Kai's book is a roadmap, charting a realistic pathway to wholeness." "When the best wisdom that our age can muster is 'keep calm and carry on,' what happens when you hit a wall and there's nothing left to carry on with? In Renew Your Life, Kai Nilsen writes movingly about his own journey towards wholeness and lovingly points us to the substantial and constantly renewable reservoir of God's grace. For all who are weary, and any who have hit a wall, here is hope and life and healing." "How easy it is to lose our way, to say 'yes' too often, to allow our work to devour us, to get too tired, to overextend, to run out of gas in a misguided, self-absorbed quest to help God and other people. How can we find our way home to the rich wonders of God's grace, the possibilities that God sprinkles into every day, meaningful work, the beauty and mystery of nature, and the restorative rhythm of Sabbath rest? Kai Nilsen is a wise, insightful, empathetic guide for God's weary wanderers, gracefully helping us to reset our compass to the true north of the kingdom of God. Highly recommended." "With practically perfect timing for a digitally connected yet detached world, Kai Nilsen digs into the deep wells of biblical wisdom to bring to light the important challenge of rediscovering and reclaiming vitality and energy in life. It's a must read for busy people who are chasing, but not catching the wind! 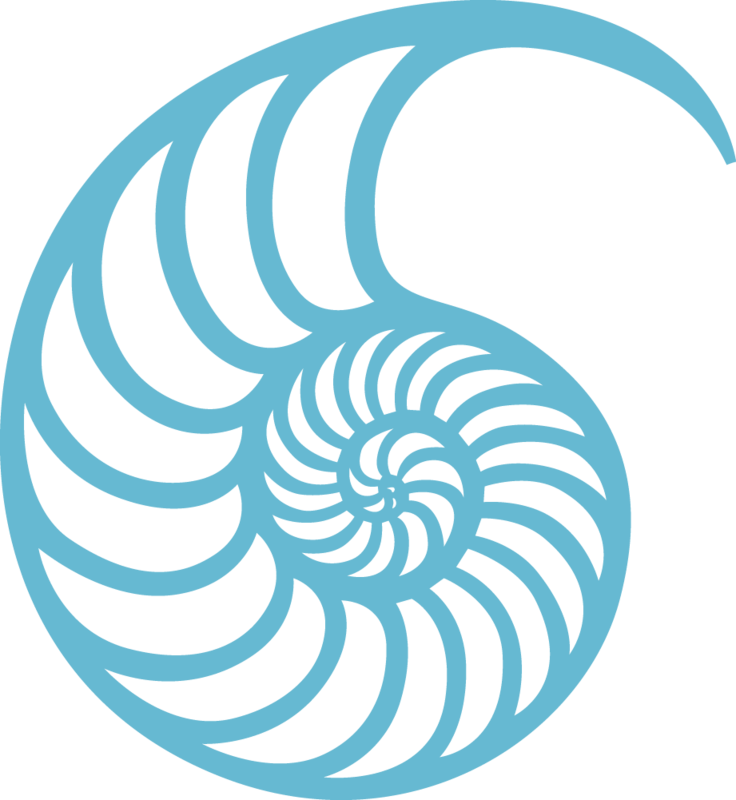 "Kai's well-written book is a personal story about spiritual entropy. What happens when we run out of energy, or when we think we self sustain by our own power or ability? God brings renewal for Kai, and perhaps through his story, for you." "Perhaps you are among the many who would say that they have become numb—numbed by unrelenting stress, numbed by the superficiality of relationships, numbed because of work that has become meaningless and empty, and even by the numbness that comes from compassion fatigue. Grace-filled and authentic to the core, Kai Nilsen has written a book that will wake you up, renew your life and energize you with fresh insights wrapped in the free gifts of God." "With compelling stories, delightful humor and rich prose, Kai Nilsen speaks a hopeful word to all who thirst for new vitality in life. By honestly sharing his own loss of energy, Nilsen invites readers, especially those looking for a way out of their own dispiritedness, into a grace-filled conversation about God's renewable energies. By dipping into the richness of the creation story, Nilsen suggests modest practices that have worked to energize his daily life. I discovered here a hopefulness rarely found in such books." "Changing one's life after years of patterns, habits and broken promises is one of the hardest things to accomplish. In his new book, Renew Your Life, my friend Kai Nilsen unlocks the secrets of creative energy as the source of the power needed to fully experience a new vision for life and a better understanding of how we are forever in the midst of a vibrant and vital life in spite of the cultural distortions that work against us. This book gave me a new energy for life." "Kai has written a great help. Many will find that this work gives way to a new beginning—a genesis of sorts. I certainly have." 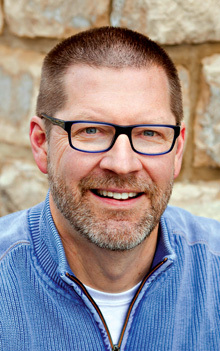 Kai Mark Nilsen (DMin, Fuller Seminary) has been lead pastor at Peace Lutheran in Gahanna, Ohio, for over ten years. He serves on the board of the Renovaré Institute and is a certified pastoral coach for the Evangelical Lutheran Church in America. Nilsen is also a leader in the Gahanna Ministerial Association where he developed a cross-denominational community ministry. Throughout his career, Nilsen's ministry has been motivated by a core conviction that God has planted in each of us the capability to love each other, to serve those in need, to hope during dark times, and to experience a full life in the present moment. He and his wife, Patty, have four children.